The effects of climate change opted many countries to build more renewable energy plants. This new solar power plant from China looks like a panda when viewed from the sky. The plant is located in Datong China and one of the efforts of the Chinese government to produce clean renewable energy. The new power plant is expected to provide clean energy for 25 years. Exponentially reducing carbon emissions that could worsen global warming. 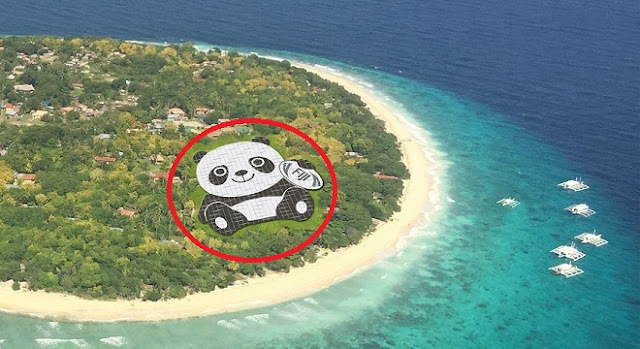 The panda shaped power plant can harness more than 3 billion kWh of electricity, enough to provide hundreds of thousands of families along the province of Datong China. There are more power plants to be constructed in the next years. Some of these solar power plants will be shaped like a panda to follow the monochromatic tone of solar power plants. The panda is also a symbolic animal for environmental conservation. The World Wildlife Foundation even adopted a panda logo.